as well as explore the stunning grounds and historic Captain Butlers House that is even older than the Old Oak! 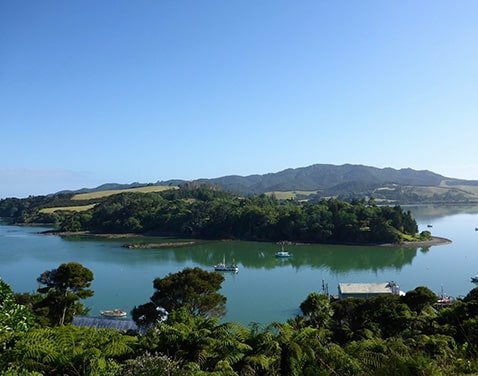 A short drive around the harbour to Hihi, and you will find this property steeped in history at Butler Point. 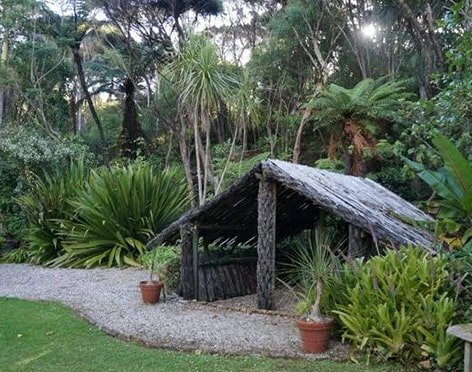 A fascinating look back in time to when Mangonui was thriving on the back of the Whaling industry, and the grounds and original building are magnificent and well worth a visit – take a picnic! Bookings are essential on 0800 687 386.